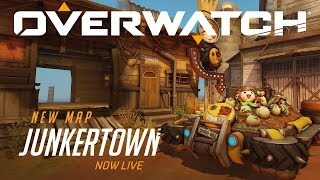 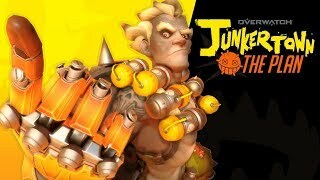 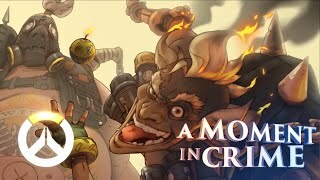 Nestled in the remains of the Australian omnium, Junkertown was once “home sweet home” to everyone's favorite criminal masterminds, Junkrat and Roadhog. 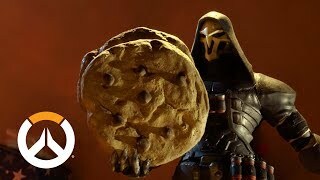 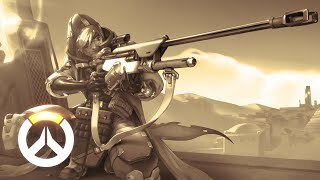 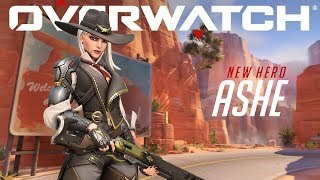 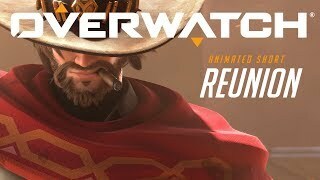 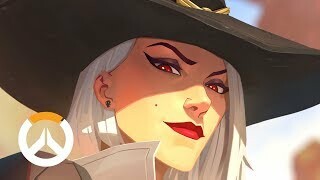 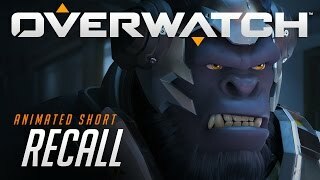 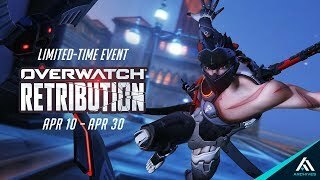 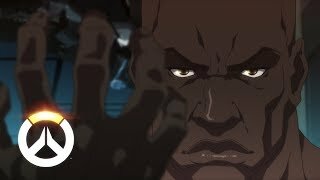 Overwatch Animated Short | "Infiltration"
Overwatch Animated Short | "The Last Bastion"
An explosive train robbery gives McCree the chance to settle some unfinished business with a few former associates in our latest animated short: Reunion! 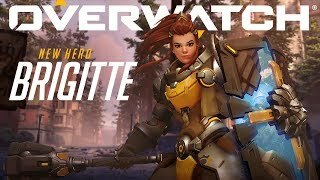 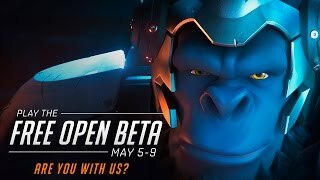 Overwatch Cinematic Teaser | "Are You With Us?" 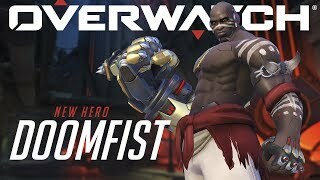 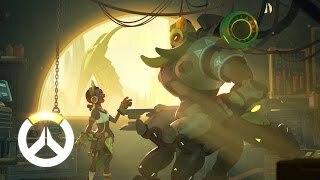 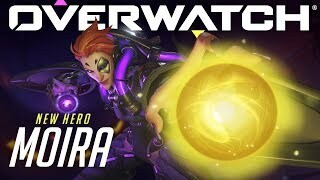 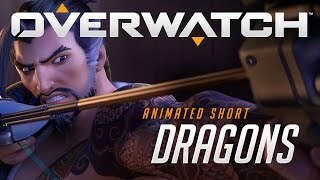 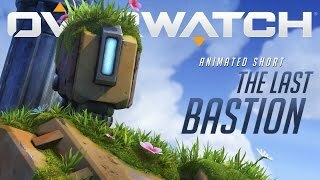 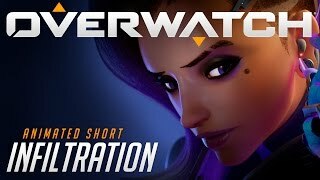 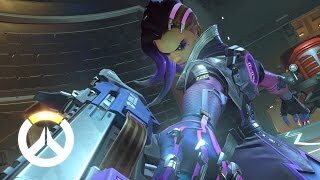 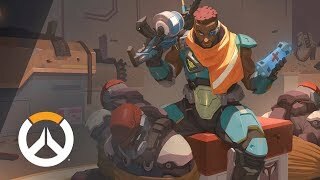 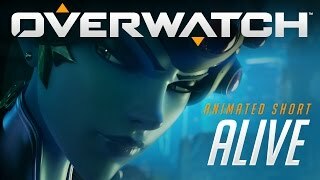 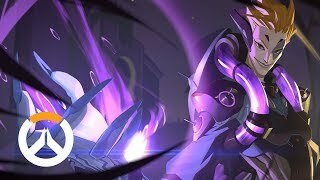 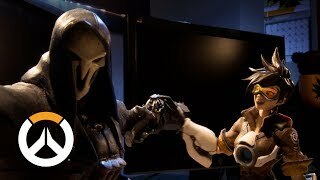 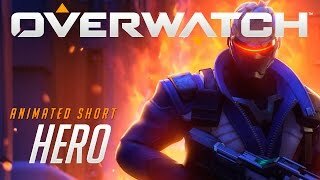 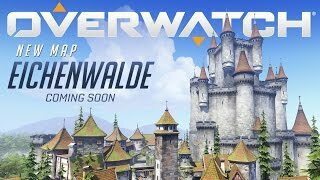 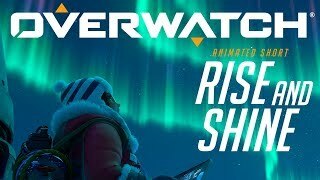 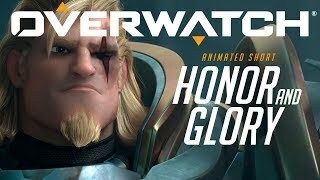 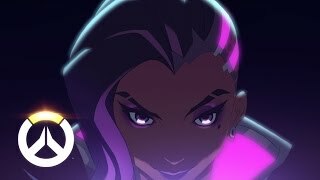 Overwatch Animated Short | "Rise and Shine"